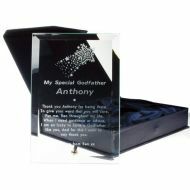 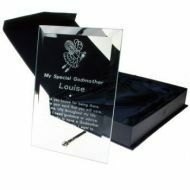 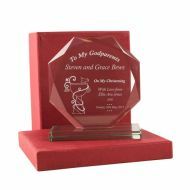 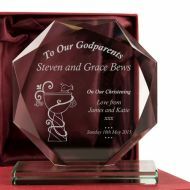 As you will see, many of our Baby and Christening Gifts are suitable for Godparents, due to their personalised nature. 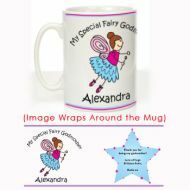 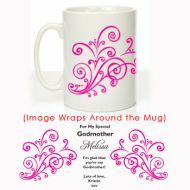 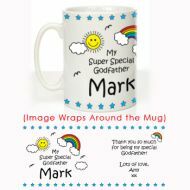 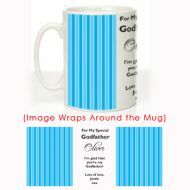 This category, however features Gifts which have been specifically designed as 'Godparent Gifts', such as Godmother Gifts and Personalized Godfather Gifts. Please visit our Baby and Christening Category to view all of our Godchild Gifts and Christening Gift Ideas.